Or customized in your design Packing & Delivery Our Packaging: 5g/bag,10g/bag,2oz/bag,8oz/bag, . Or customized Our advantage 1,Price: We are Factory Supplier ,Most of the products we have in Stock , The samples or small order is no problem. 2,Quality: All of the material we use are according to the national safety standards. 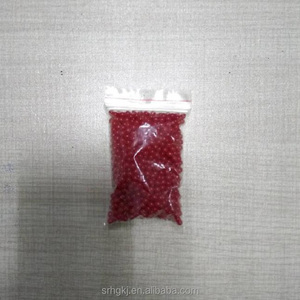 10 YRS Qingdao ST-ARN Imp & Exp Co., Ltd.
Magic Water Bead Water Gel Beads are the water-superabsorbent polymer which can absorb and hold about 100 times of water for a long time. 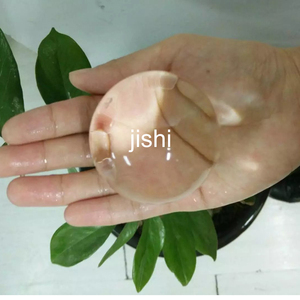 They are known as crystal soil, gel beads, water crystal, crystal mud for plants and can release water to plants gradually. 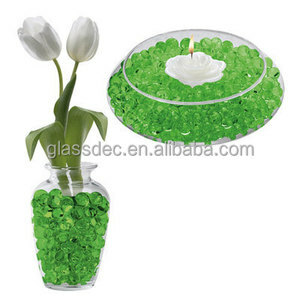 Since they are colorful and beautiful and looks like crystal, they can also be used for planting decoration. 8. Available in 13 assorted colours. 11. Safe and secure checkout. 12. Fashionable decoration. 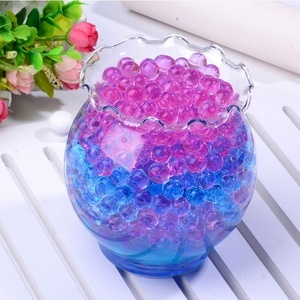 The product is shining and colorful after absorb of water and looks like crystal, thus it can be used for planting and decoration. here we have built a good and long relationship with many professional flocculating agent factories. With the professional and experienced team, we can provide water treatment plan accordingly, chemical collocation or chemical selection advice. 1 YRS Yiwu Outong Toys Co., Ltd. It can absorb water up to several hundred times its weight. It also used in the agricultural and forestry industries to preserve water and nutrition levers,resist drought,lower cost and increase income etc. 2.Super absorbent ability,can absorb water up to several hundred times its weight in short time. 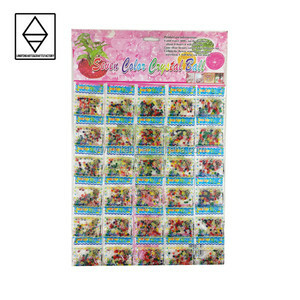 13 different colors Character when in water the beads will be 120-180 times than before Swell Time About 3hours will be more big MOQ 10bags Packing 3g 5g 10g 25 kg each bag. Company Show: Our Certificate: Why Choose Us9 1,Price -- We are Factory Supplier for 5 years ,Most of the products we have in the production now,The samples or small order is no problem. 3,Service -- Any of your questions will get the fastest reply 4,Delivery date -- As we have own Factory,Many works work in the assembly line, The Delivery date will get on time. 4. 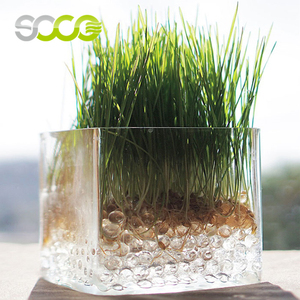 Used for indoor plants to make your home and office more unique and beautiful. We successfully develope more than 50 products every year to meet difference need. Yes, We make the products and also make the machine. 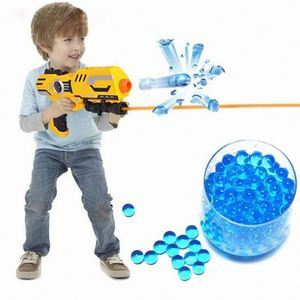 Alibaba.com offers 3,751 polymer balls products. About 15% of these are crystal soil, 1% are toy balls, and 1% are football & soccer. 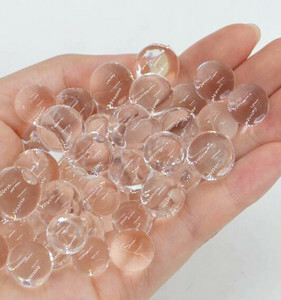 A wide variety of polymer balls options are available to you, such as free samples, paid samples. 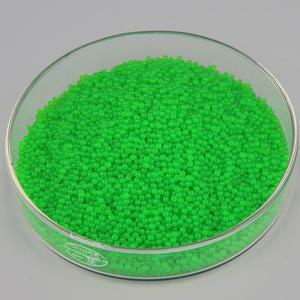 There are 3,751 polymer balls suppliers, mainly located in Asia. 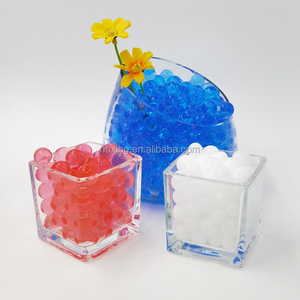 The top supplying country is China (Mainland), which supply 100% of polymer balls respectively. Polymer balls products are most popular in North America, Domestic Market, and Western Europe. You can ensure product safety by selecting from certified suppliers, including 793 with ISO9001, 646 with Other, and 355 with ISO13485 certification.